PREMIUM, IMAGINATIVE & DESIGNED WITH THOUGHT & PASSION. 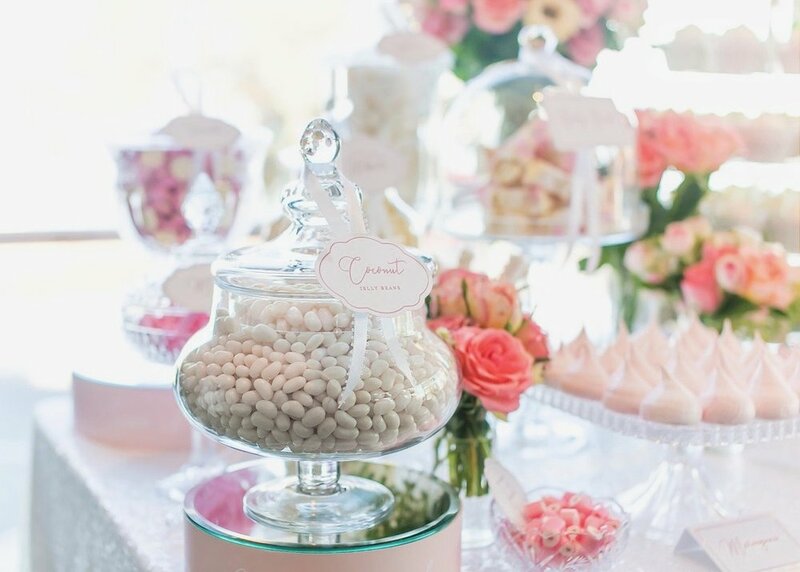 We go beyond the known Candy Buffets, to create an intriguing, delectable experience. 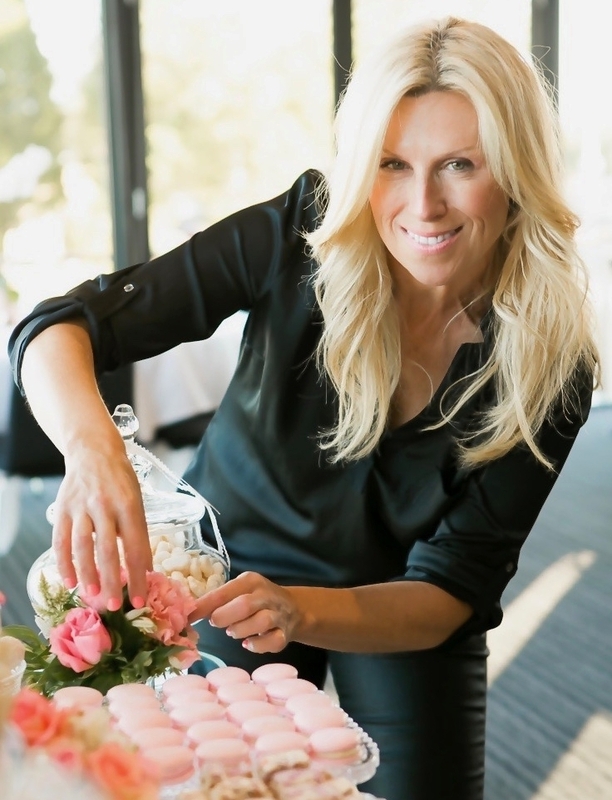 Our team is small & dedicated, & led by Creative Director, Julie Blazevic. 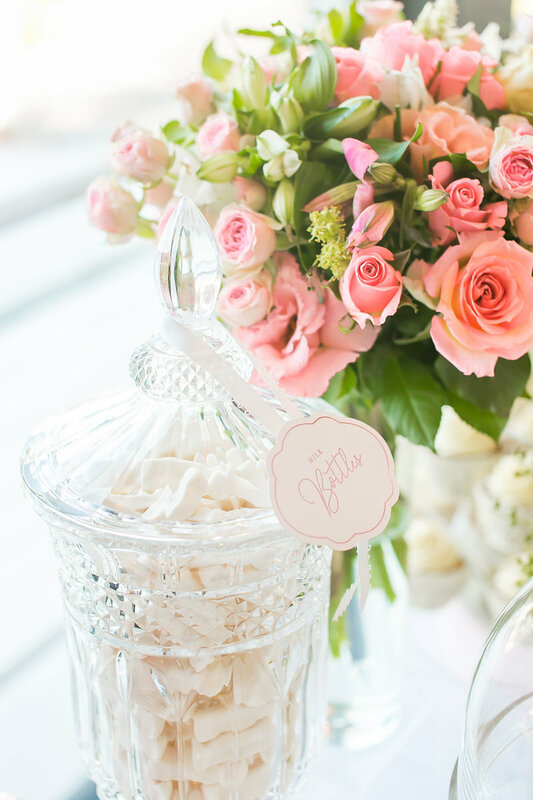 Julie takes great joy in working collaboratively with clients to create truly mesmerising Candy concepts, whilst providing a personable & intimate approach. 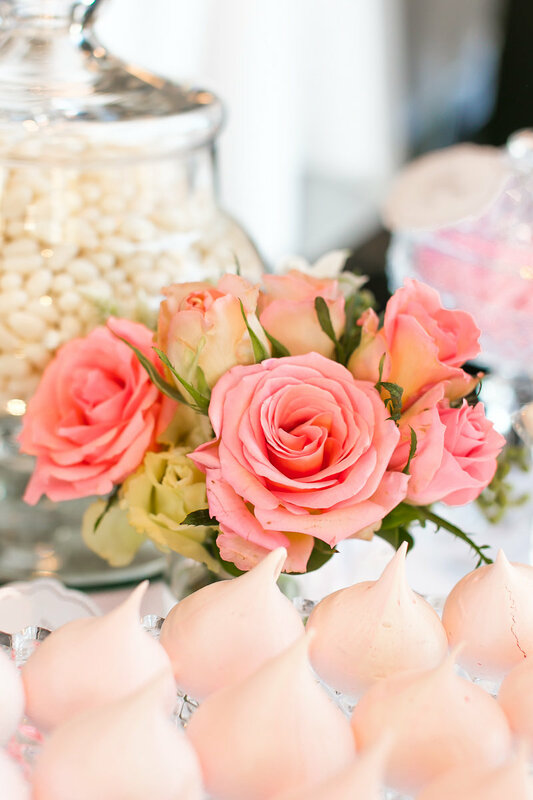 Our attention to each & every little detail, means a Candy Couture install becomes the talking point of events, & leaves a sweet taste for all the lucky guests. © 2016 Candy Couture | Australia | Website by Overport Agency.